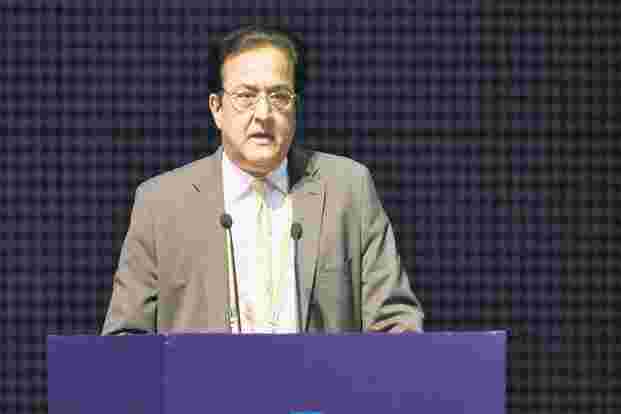 Rana Kapoor led Yes Bank Ltd, India's fifth largest private-sector lender by assets, has had a rough ride since the country`s central bank trimmed its chief executive officer`s (CEO) term in September. 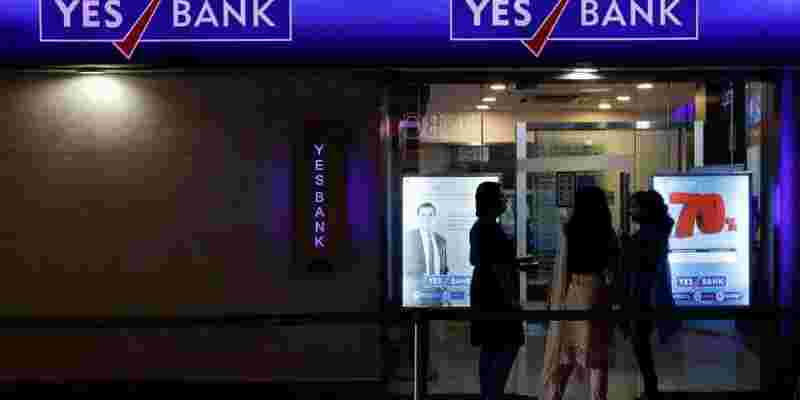 The tiff with the Reserve Bank of India (RBI) has caused several top executives to exit Yes Bank`s board, and prompted rating cuts. 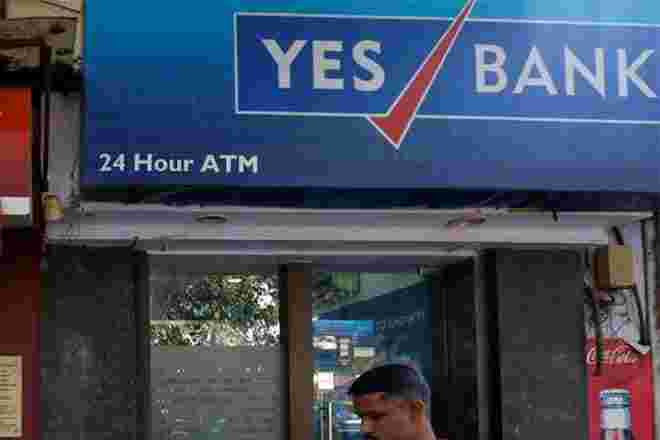 The move by the RBI, which has already clamped down on the financial sector due to rising levels of bad loans, has also hit Yes Bank`s share price hard. The developments since Sept. 19 have knocked off about 345 billion rupees ($4.95 billion) from the company`s market value, as of Friday`s close. 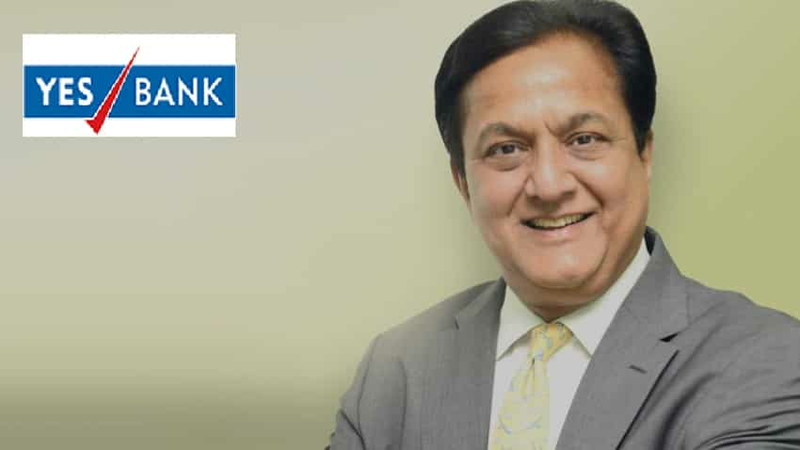 June 12: Yes Bank`s shareholders approve Rana Kapoor`s re-appointment as managing director (MD) and CEO for three years from Sept. 1. 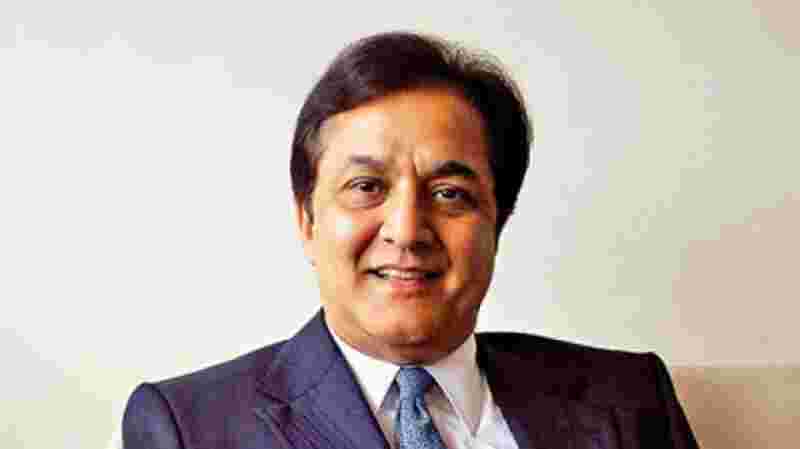 Aug 30: Bank gets RBI`s nod for Kapoor to continue as MD and CEO till further notice from the central bank. 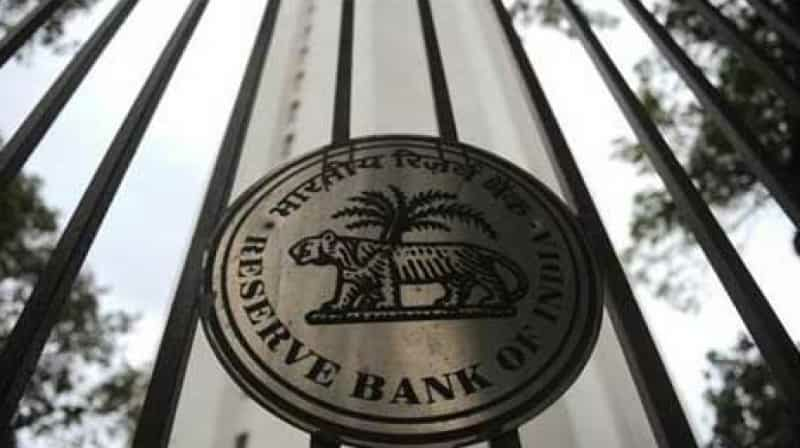 Sept 19: RBI cuts short Kapoor`s term till Jan. 31, 2019. 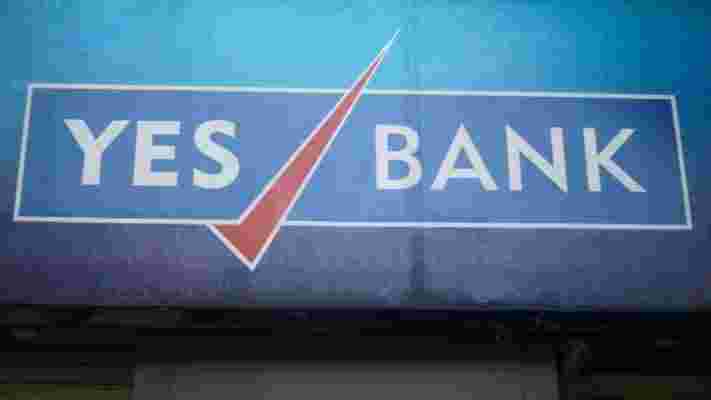 Sept 21: On the first day of trade after RBI`s announcement, Yes Bank shares tank over 30 percent, and the lender loses as much as $3.1 billion in market value. 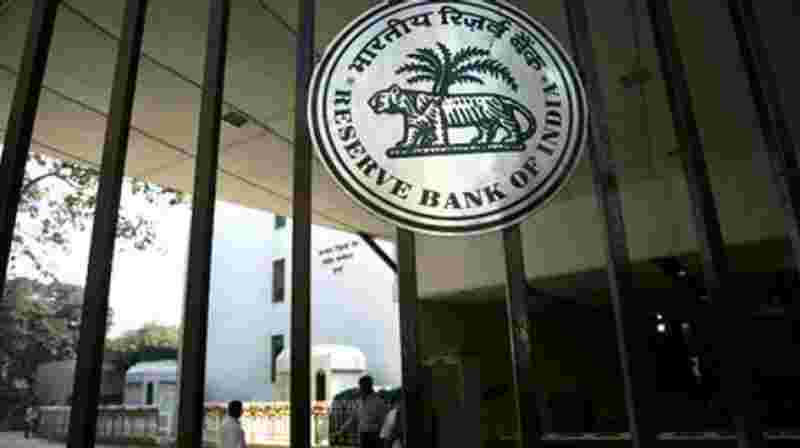 Market insiders say RBI`s move exemplifies its increasingly assertive approach in tackling the bad debt problem plaguing India`s banking sector. 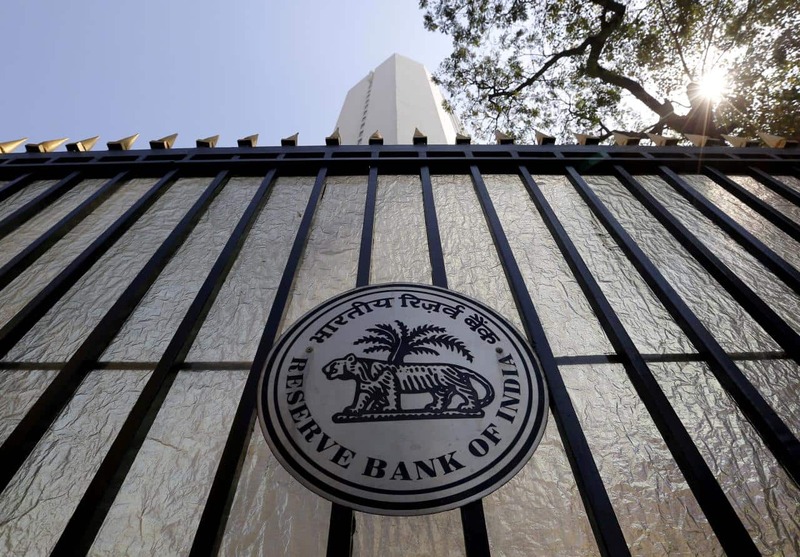 Sept 25: Lender`s board decides to seek RBI`s nod to extend Kapoor`s term until at least April 30, 2019, says it will form a committee to search for Kapoor`s successor. 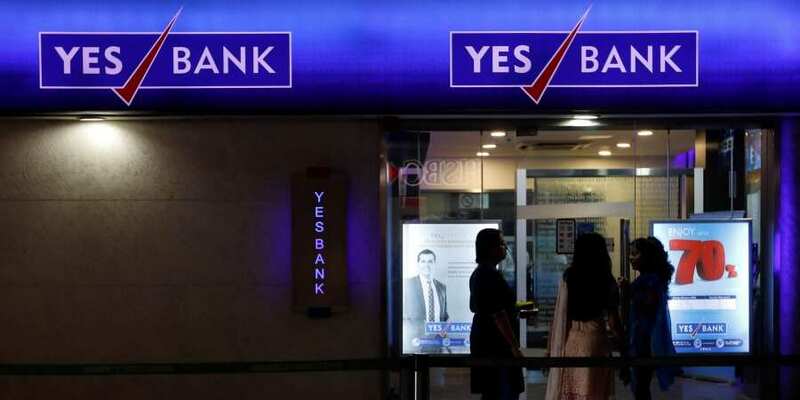 Rating firm CARE Ratings places Yes Bank`s debt instruments under `credit watch with developing implications`, citing RBI`s move to restrict Kapoor`s term. 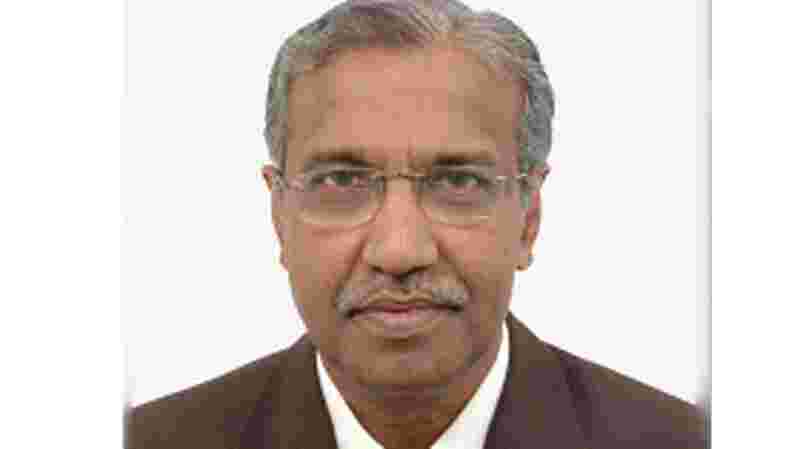 Oct 5: Bank names T S Vijayan, former chairman of India`s insurance regulator, and OP Bhatt, former chairman of State Bank of India, as external experts of the search and selection committee. 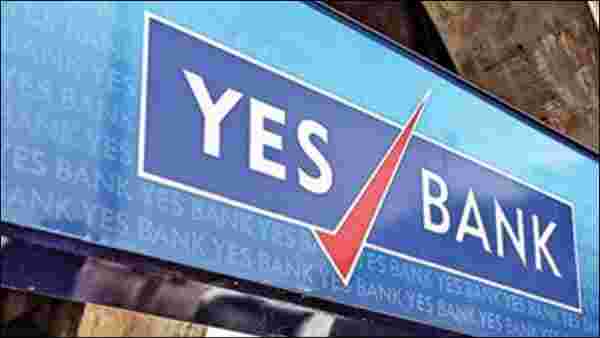 Oct 11: Yes Bank appoints advisory firm Korn Ferry to help find a new CEO. 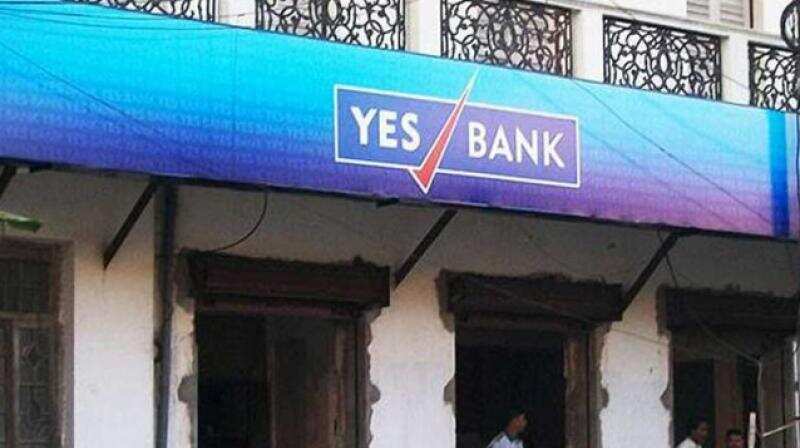 Oct 25: Yes Bank`s second-quarter profit misses estimates by a wide berth as provisions for bad loans and mark-to-market losses more than double, and asset quality deteriorates. The lender also says it has an exposure to debt-laden Infrastructure Leasing and Financial Services. Oct 26: The bank`s CEO search panel finalises a potential candidate profile. Korn Ferry also shares a list of candidate pool. 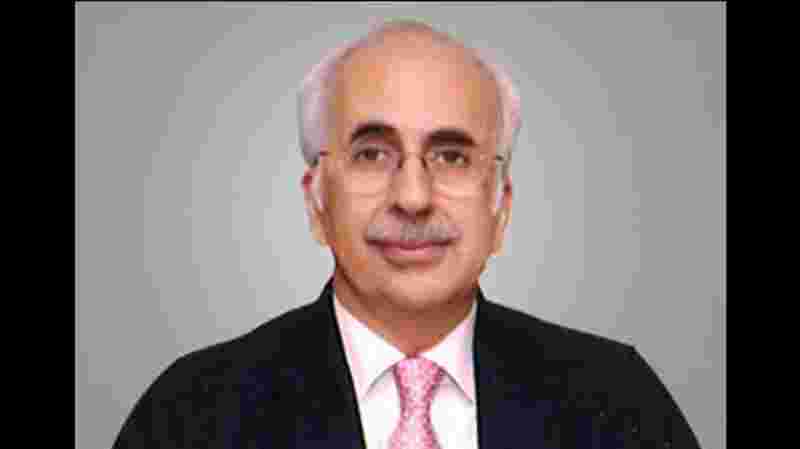 Nov 14: Ashok Chawla resigns from Yes Bank`s board. 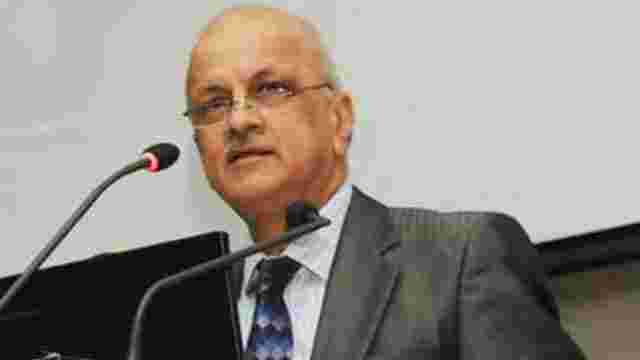 Vasant Gujarathi also steps down as independent director. Nov 15: OP Bhatt resigns as an external expert of the search and selection committee, due to "potential conflict of interest". 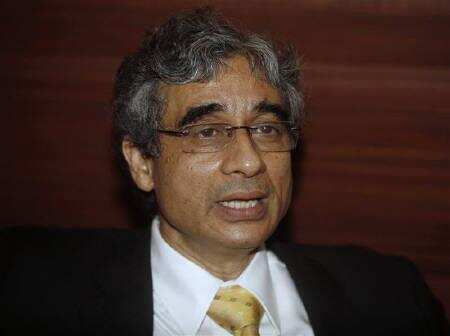 Nov 19: Independent director Rentala Chandrashekhar resigns. 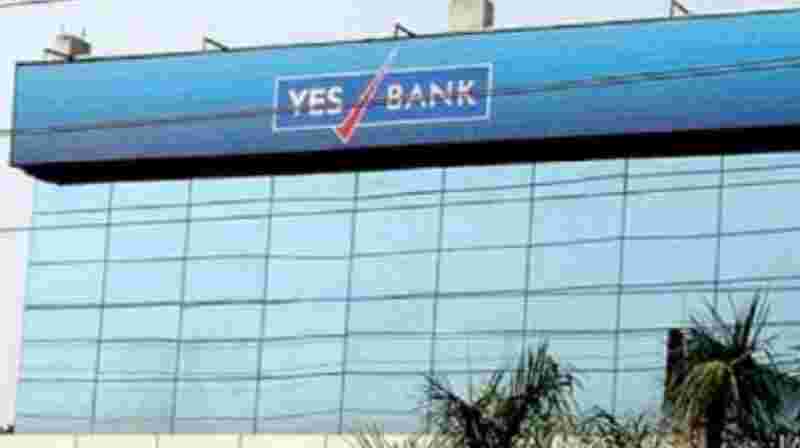 Nov 20: Yes Bank says that selection process for the MD and CEO is on track, recent resignations of board members bear no impact. 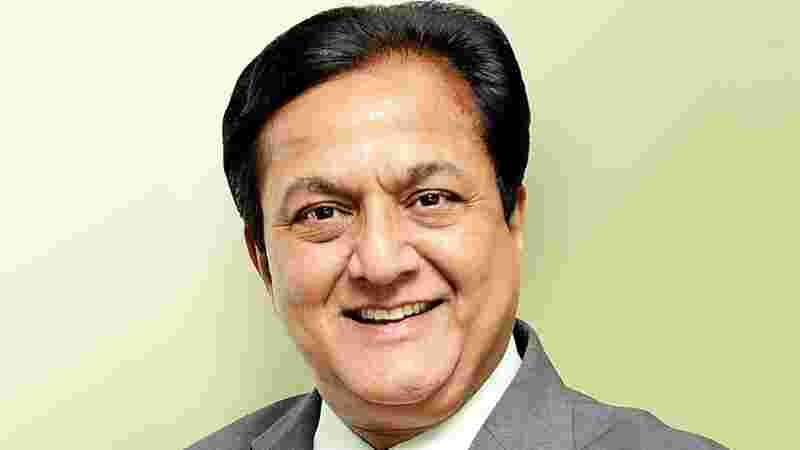 Efforts are underway for mutual resolution between Rana Kapoor and Madhu Kapur and her family, the co-promoter. Board now consists of seven members, after addition of Uttam Prakash Agarwal. Nov 27: Ratings agency Moody`s downgrades the lender`s rating, says the resignations from the bank`s board raise concerns over corporate governance. 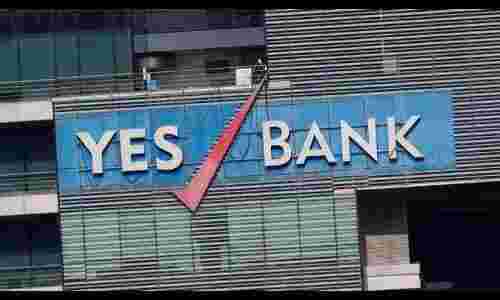 Nov 28: Media report says Kapoor`s investment vehicles made transactions that could be questioned by investors and regulators; Yes Bank denies involvement with the fund management of these investment vehicles. 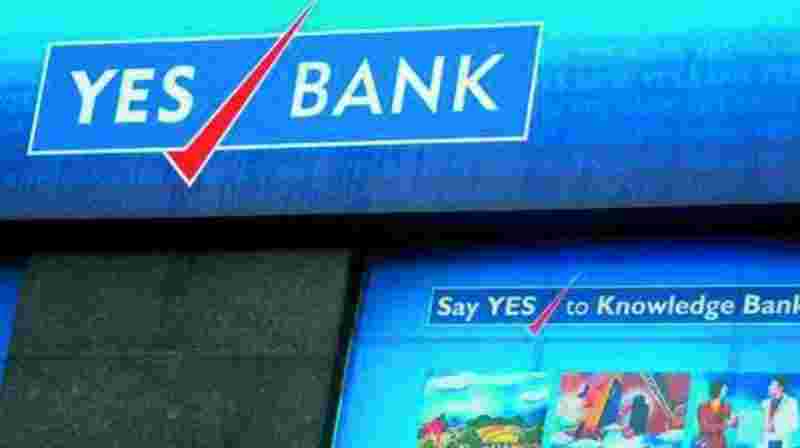 ICRA and CARE Ratings downgrade Yes Bank`s debt instruments; ICRA cites corporate governance concerns. 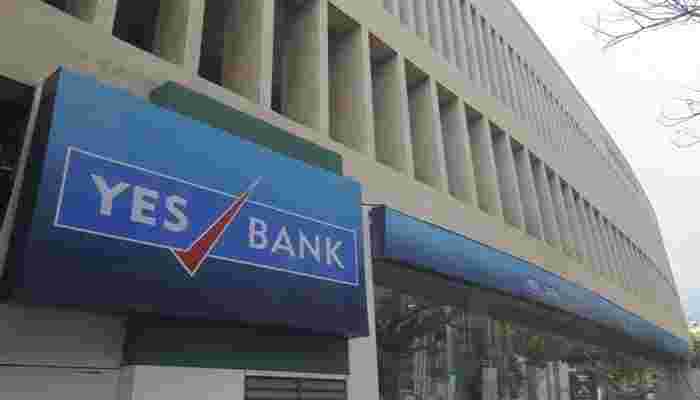 Yes Bank`s board is due to meet on Dec. 13 to get an update from the search panel on the progress in CEO selection, and to evaluate a new chairman. Awesome! Toyota i-Road looks like it came from a video game! A miracle bike-car combo powered by 2 motors!